2. 3M #SLiCTM (Paige 273211) with 3 each 3M 316IR (Paige 270228R). Use #8 split bolt (Paige 181994) to re-connect armor. 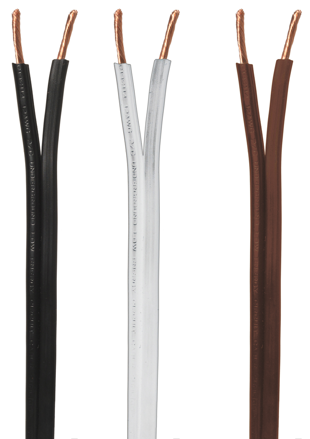 18 AWG, 2 Pairs, Drain wire, Unarmored 3M #SLiCTM (Paige 273211) with 5 each 3M #316IR (Paige 270228R) or 3M #UR-2 (Paige 270286). Use #8 split bolt (Paige 181994) to re-connect armor. Note: Only DBO/B-6, DBR/Y-6, Silicone-filled Wire Nuts, 82-A, 82-A1, 82-A2, and 82-A3 are listed under UL486D-Direct Burial.